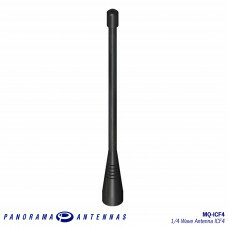 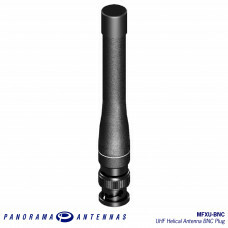 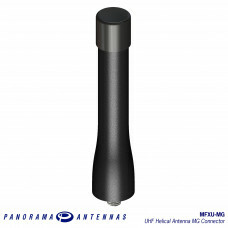 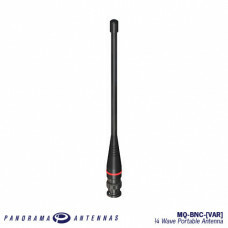 Panorama produces a wide range of portable antennas for OEM supply, designed and optimised to suit the radio product. 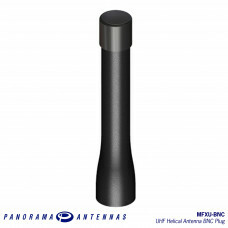 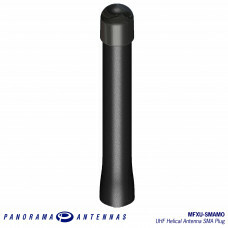 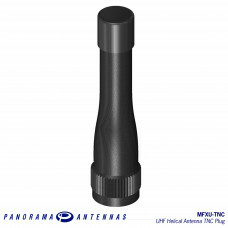 We also have a range of VHF, UHF and 7/800Hz portable antennas for aftermarket supply and M2M application. Most types feature fully moulded construction, providing a long service life.